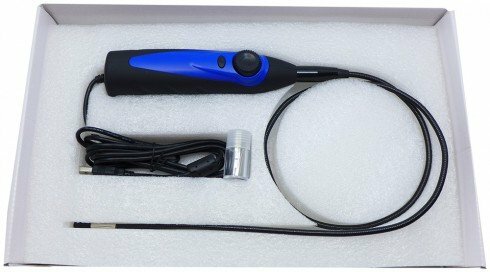 Pipe camera - endoscope and other inspection cameras on sale online - good price. We are the specialists in the world of cameras. 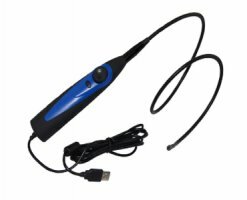 USB pinhole camera - endoscope with a diameter of only 5,5 mm and a video resolution 640 * 480 pixels. 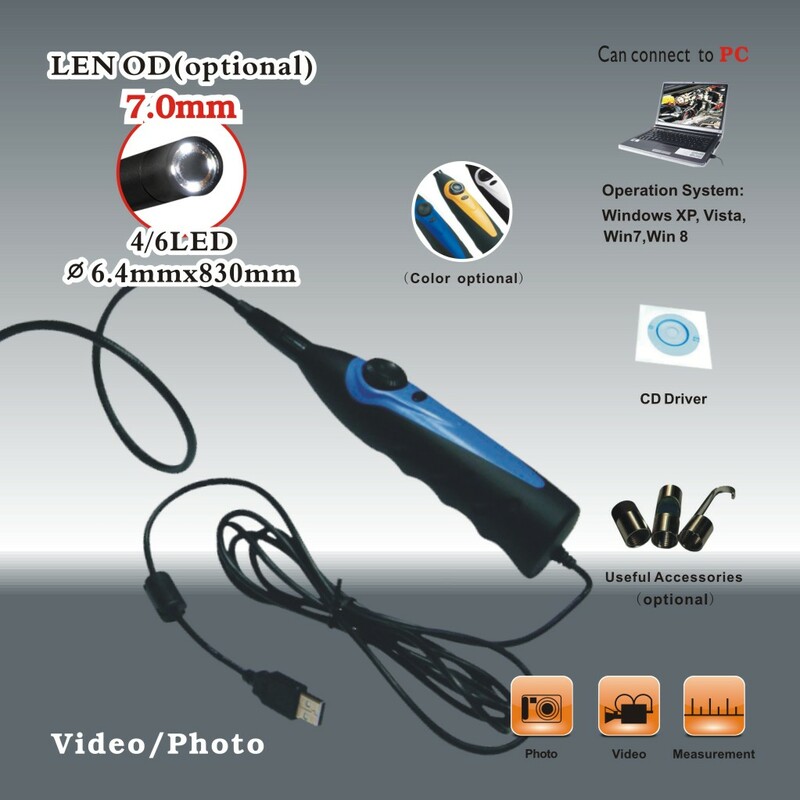 For excelent record even in difficult lighting conditions, the endoscopic camera has built-in 6 pcs LEDs. Explore even inaccessible places and make a clear image about them through a computer connection. 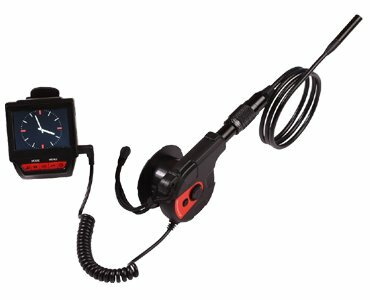 The flexible 83 cm long gooseneck is ideal for visual inspection of inaccessible places. Dimmable light of camera with 6pcs LED provides optimal illumination. Power is provided directly via USB. Suitable for all uses where is necessary to see the finest details. For operation is necessary the Windows®-compatible computer. 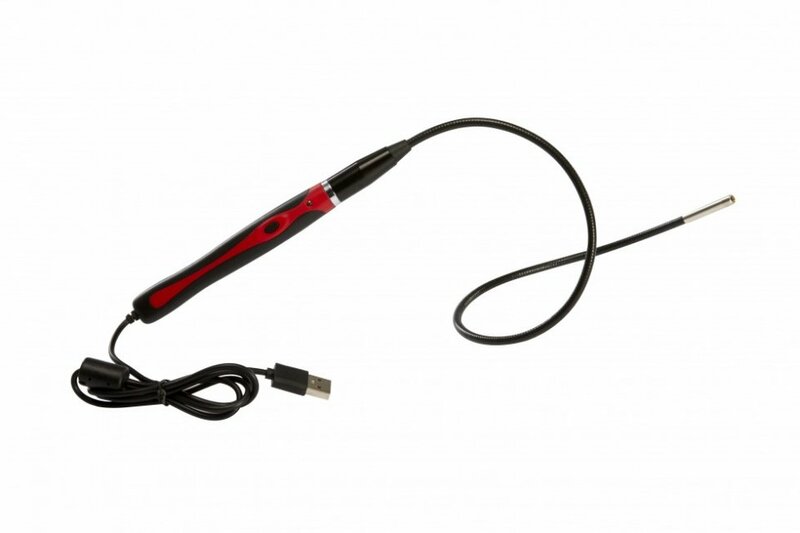 USB cable length is up to 2 meters, which is sufficient for most applications. 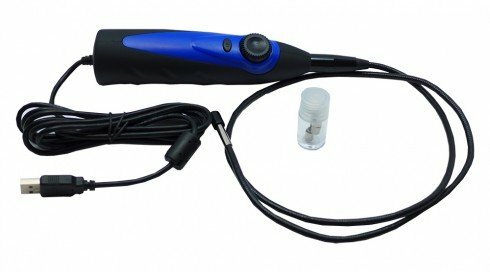 Application: Suitable for use in section geodezia pipes, facilities, equipment of devices, underwater exploration, installation, montage, construction, workshops, laboratories, education, maintenance and repair of cars, checking of inaccessible places, etc.